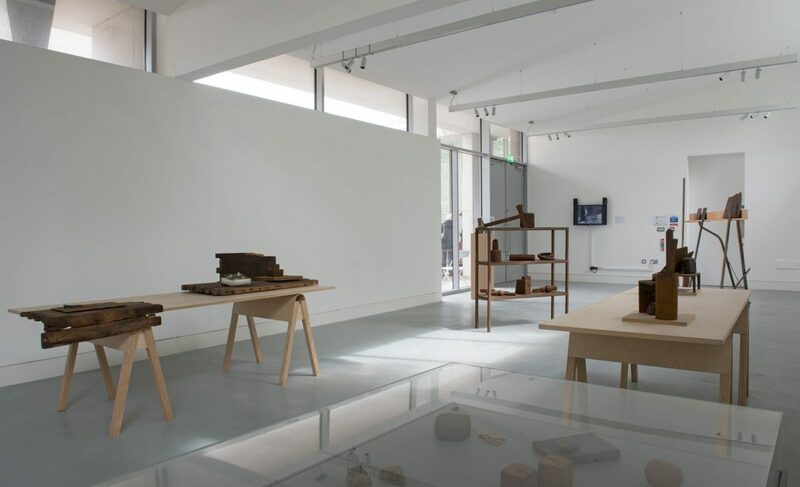 You can book your place on the Symposium via Eventbrite here. 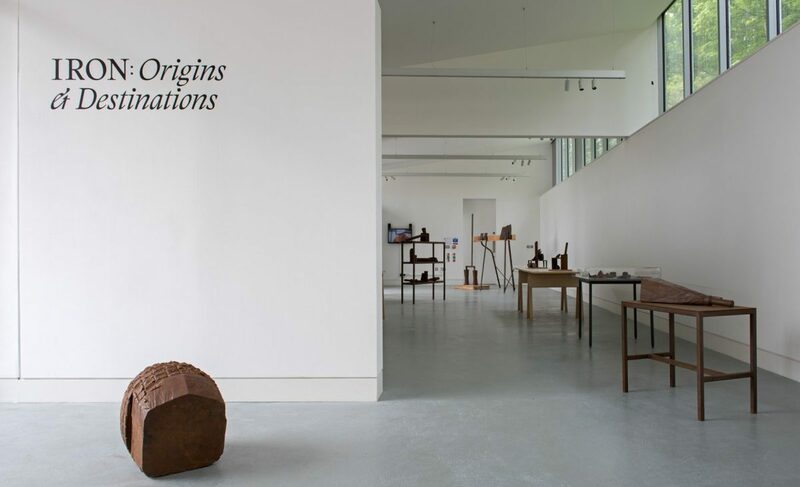 In collaboration with Edinburgh Sculpture Workshop, Gordon Munro and Ewan Robertson will be leading Iron: Origins and Destinations, the culmination of over six years of research activity. 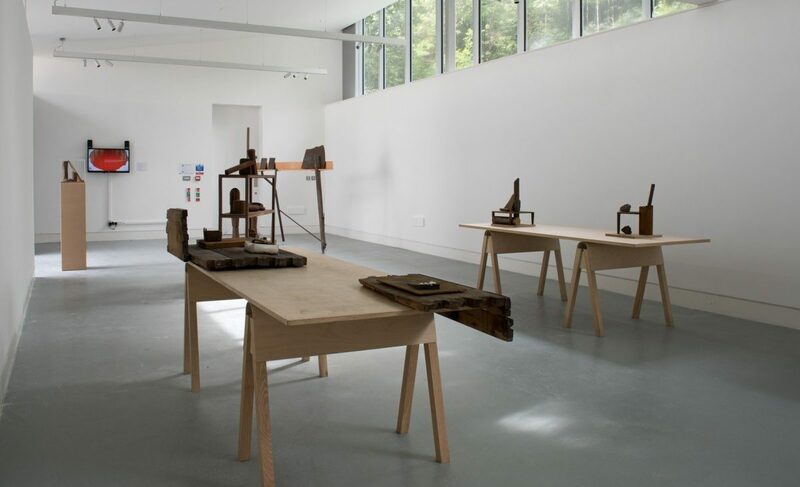 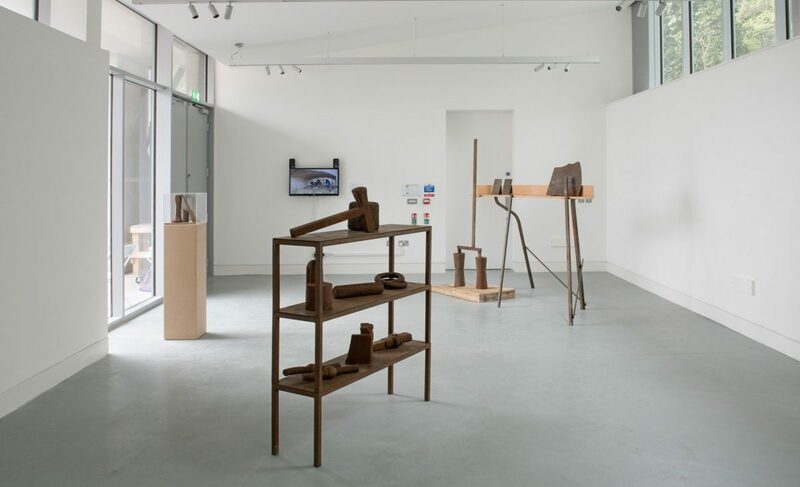 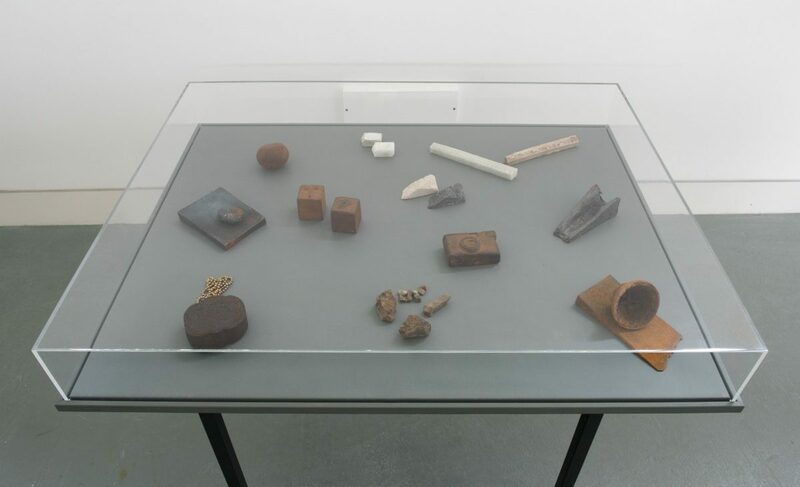 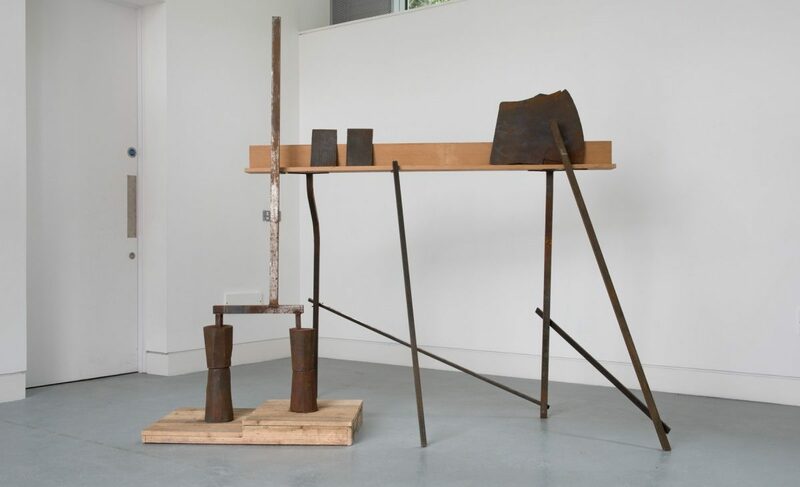 The event will showcase and discuss pivotal aspects of iron, exploring the often unnoticed but intrinsic role iron plays in our lives, as well as the creative potential of this ubiquitous material within contemporary art practice. 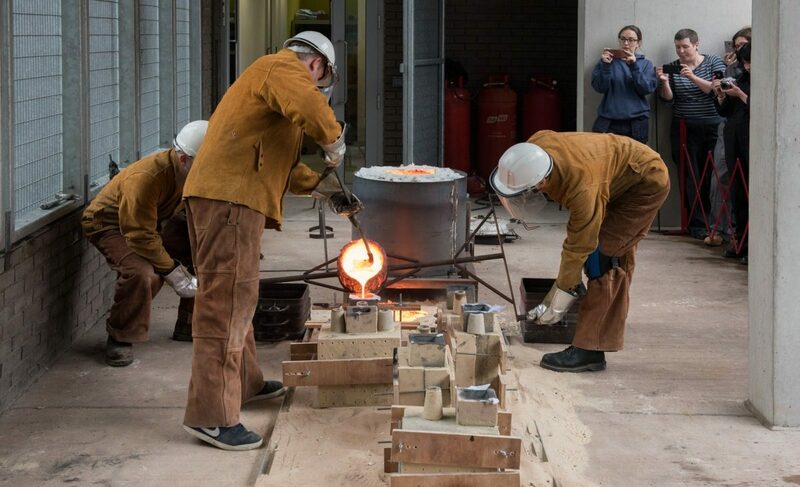 Iron: Origins and Destinations will include three different events looking at iron – a symposium, exhibition and iron casting workshop. 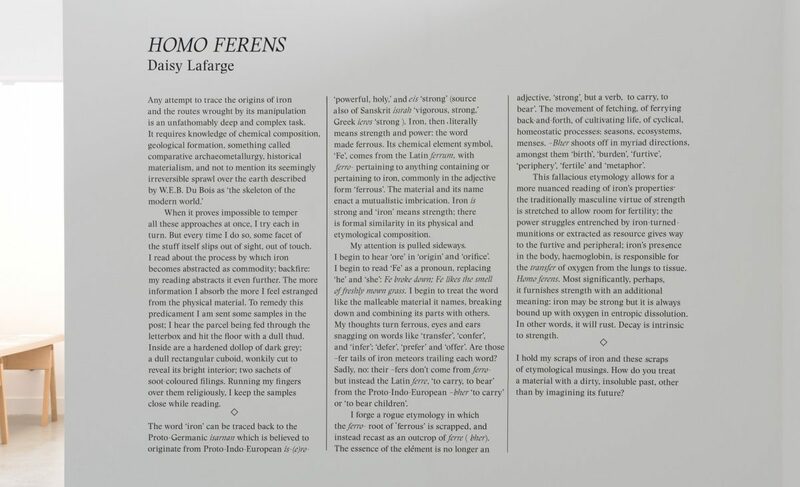 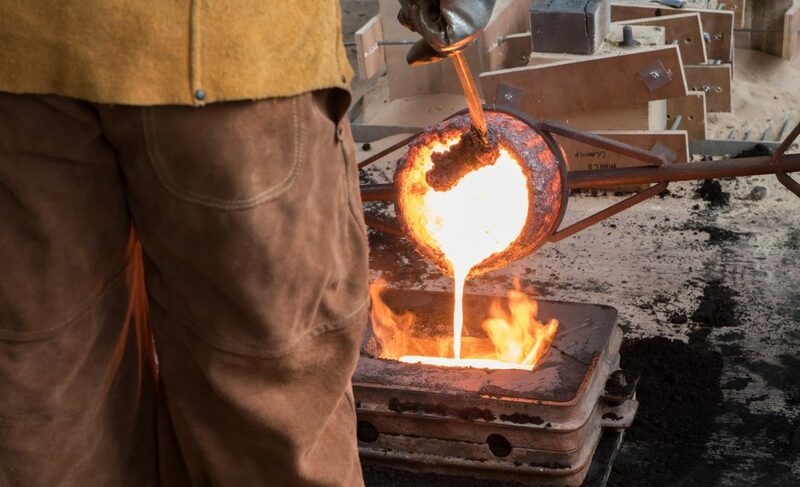 The symposium and related events provide a unique opportunity to learn about the fundamental role iron plays in our lives and the impact of this material throughout history and how this has influenced ancient and contemporary culture. 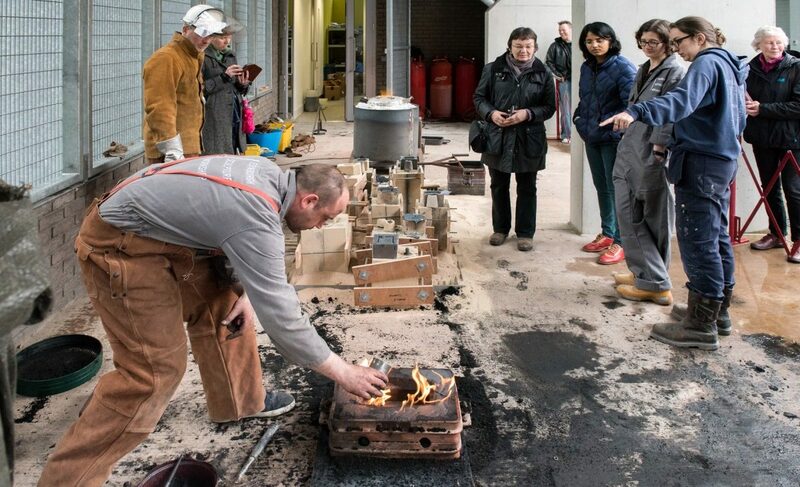 Peter Davidson, Senior Curator of Mineralogy, Natural Sciences Department, National Museums Scotland Collection Centre will describe aspects of iron’s arrival on earth through meteorite falls and its use in the creation of early artefacts. 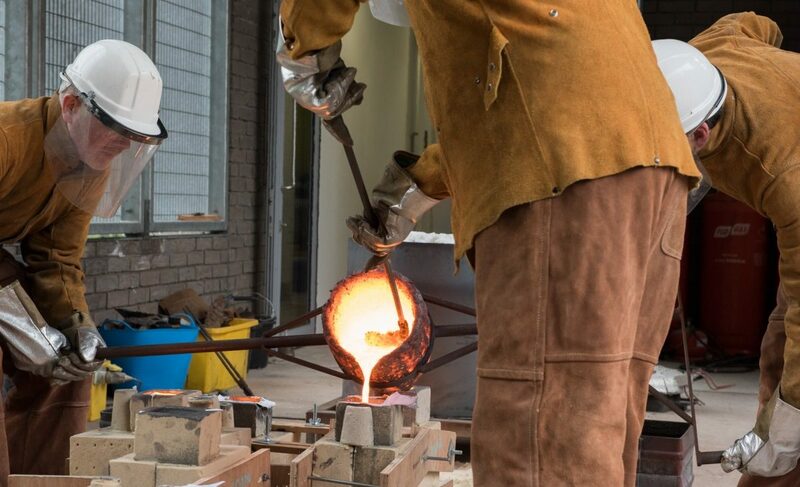 Gemma Cruickshanks, Post-excavation Officer for the National Museums Scotland will discuss the material culture of Iron Age Scotland and look at the first ironworkers in Scotland; what, where and how they were making, and how their craft and the uses of iron changed throughout the Iron Age. 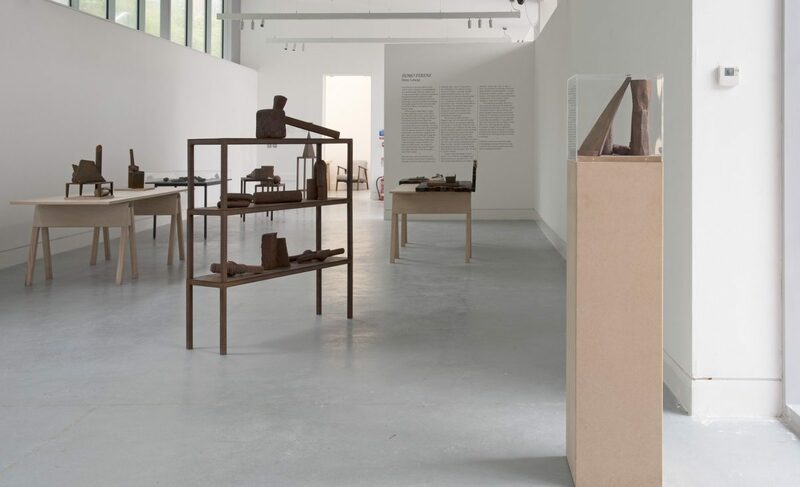 An exhibition of iron sculpture by Munro and Robertson will showcase work created in response to their material research, reflecting the impact and influence this material has had on the artists’ practice. 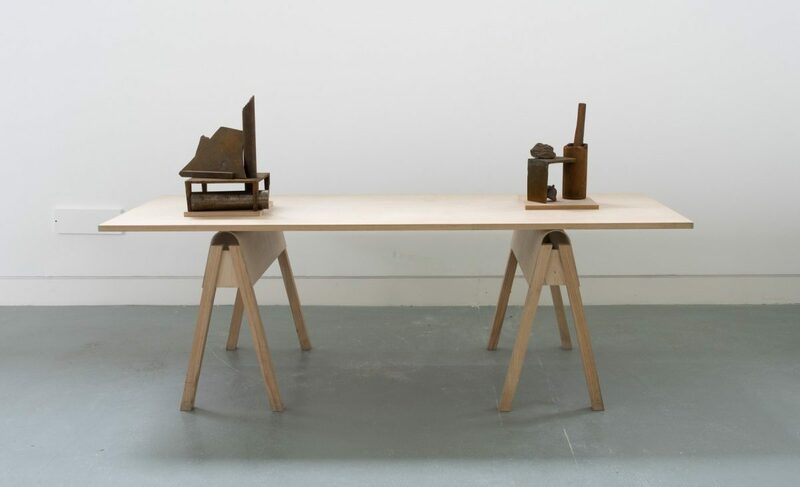 The exhibition will also include newly commissioned writing by Daisy Lafarge and archive foundry film curated by Ewan Robertson. 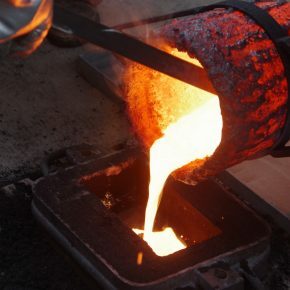 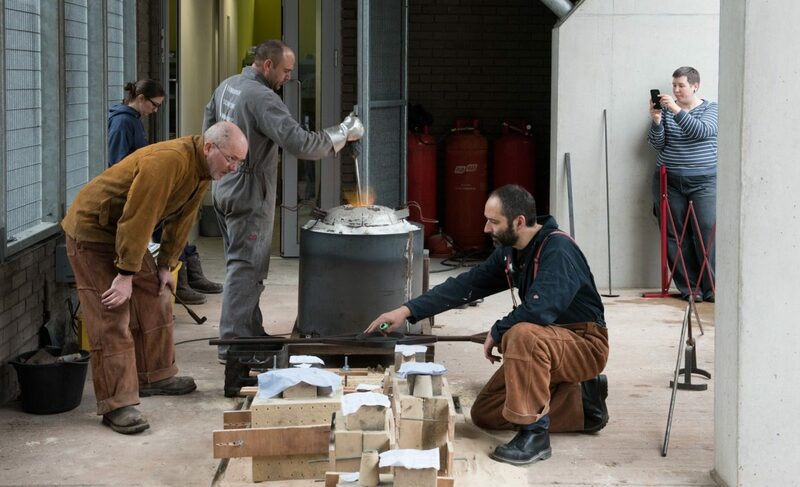 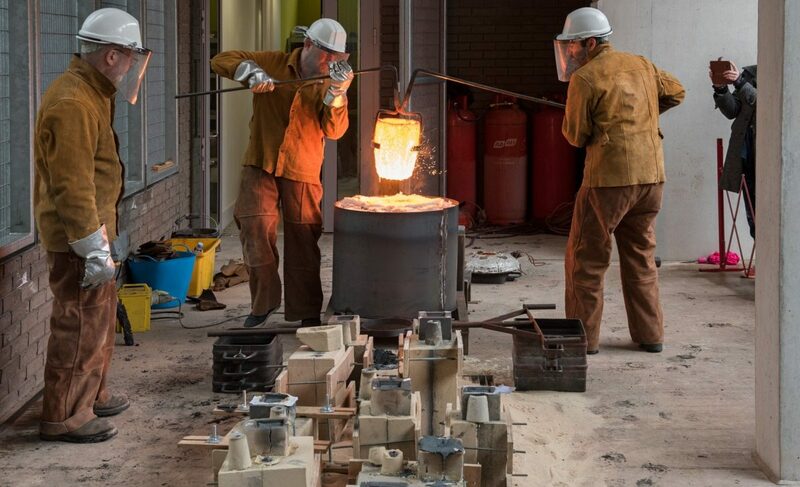 Munro, Robertson and artist Kate Ive will run a hands-on casting project which will allow participants to learn about the mould making process for iron and experience an iron pour at Edinburgh Sculpture Workshop.